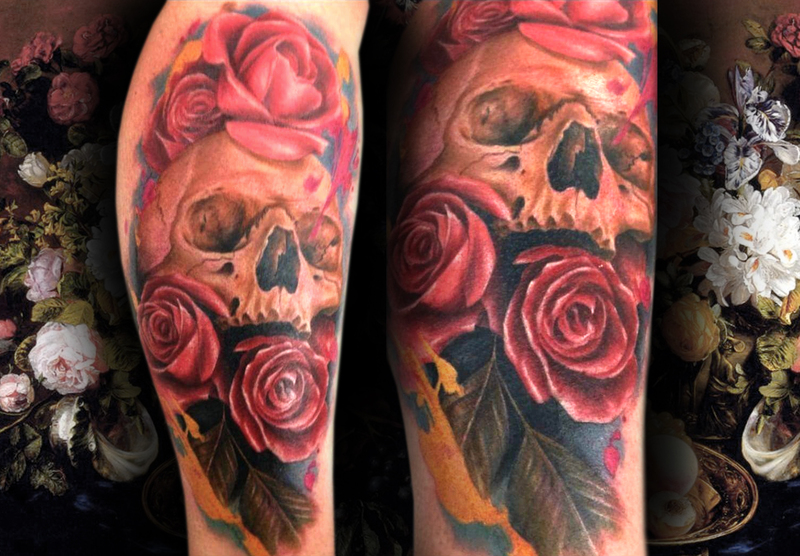 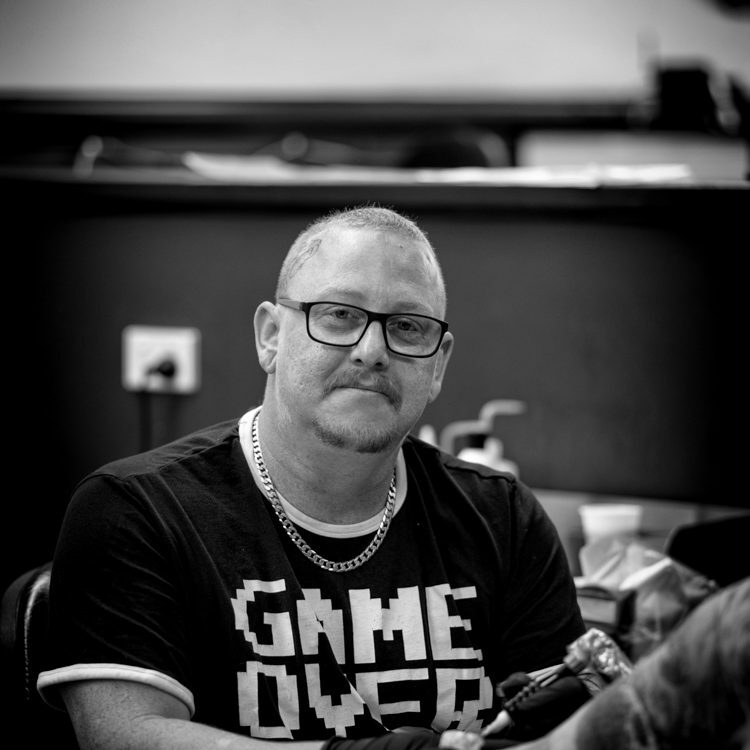 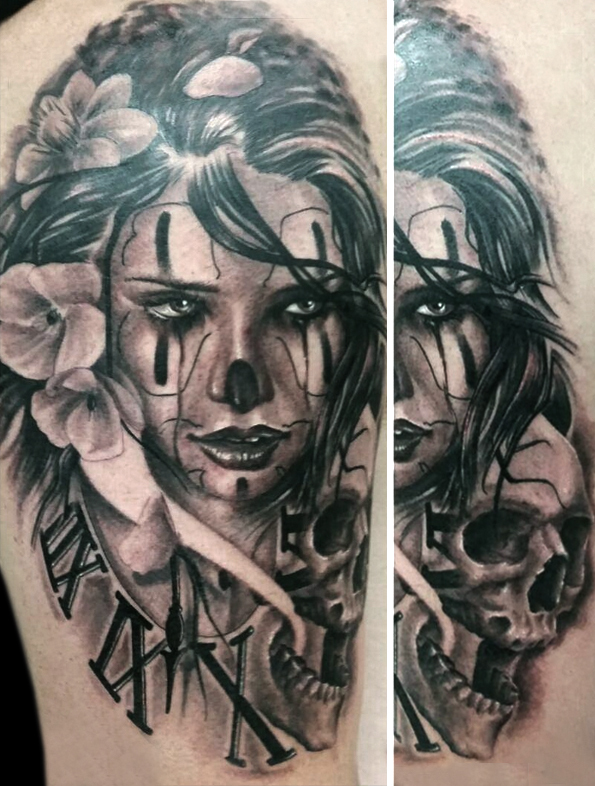 Ben began tattooing in 1994, under his father Paul, and currently works out of the Gold Coast Tattoos studio. 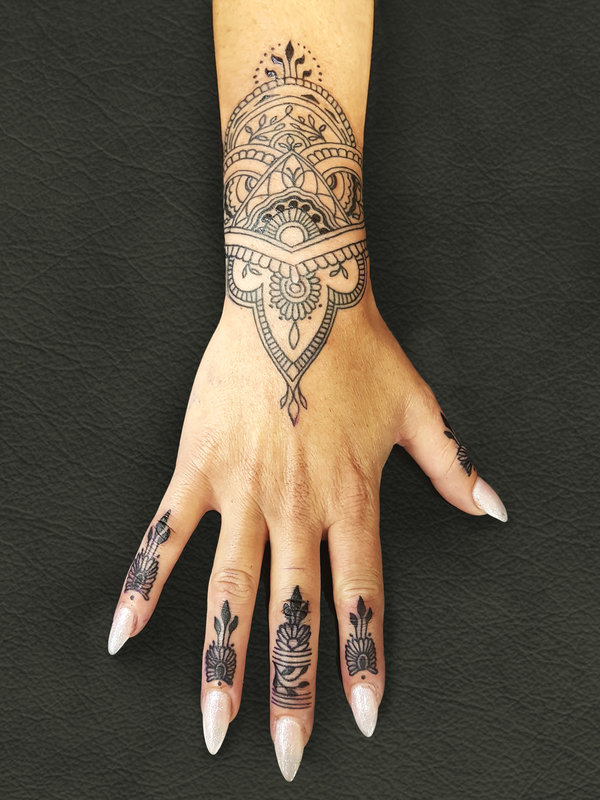 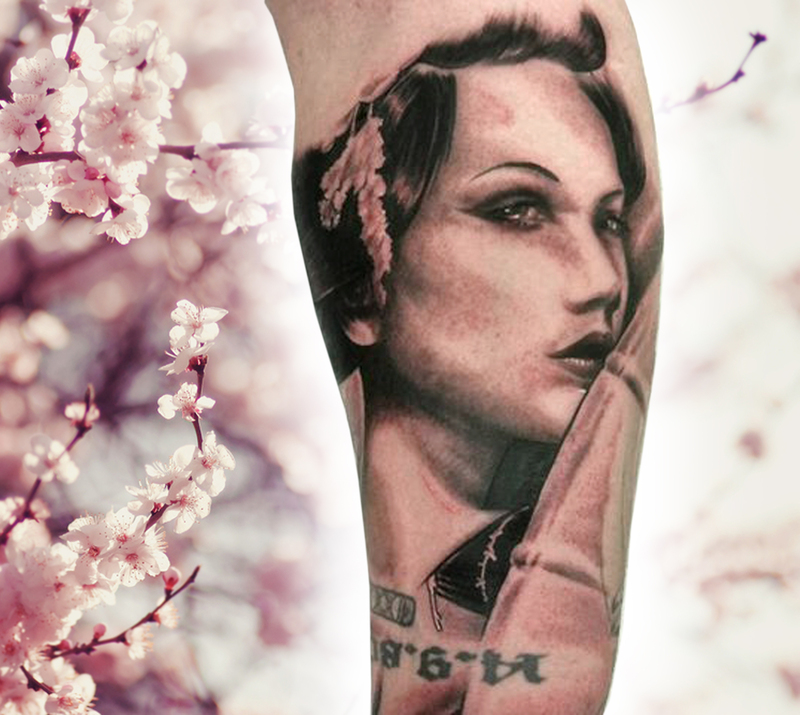 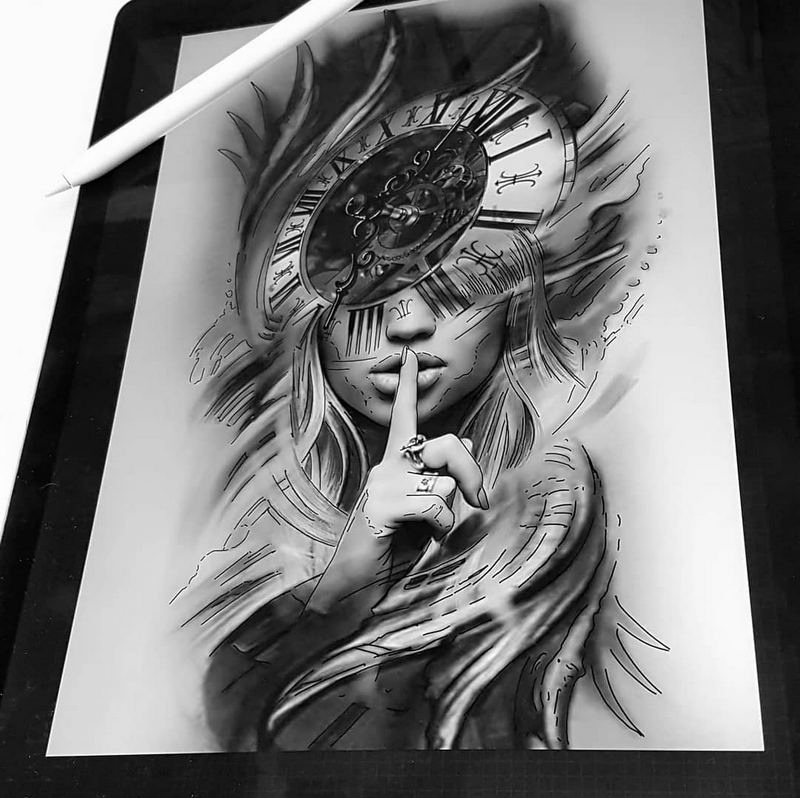 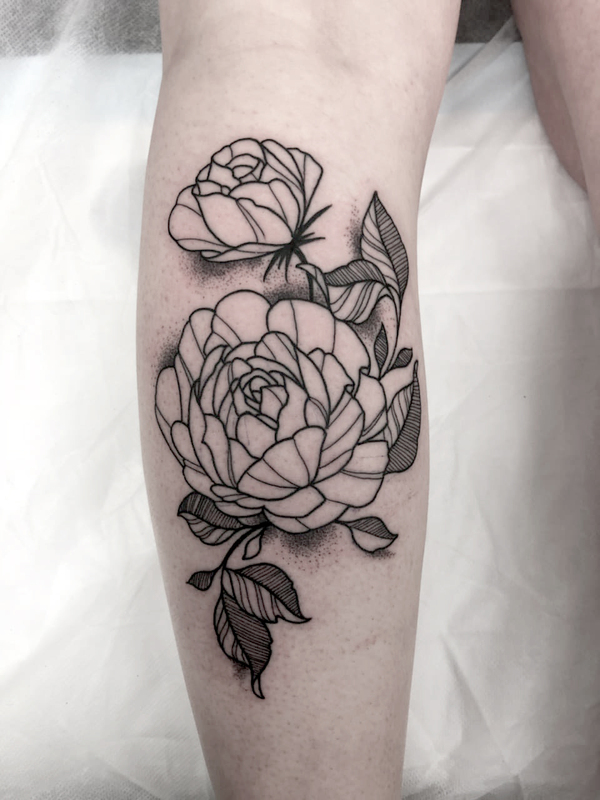 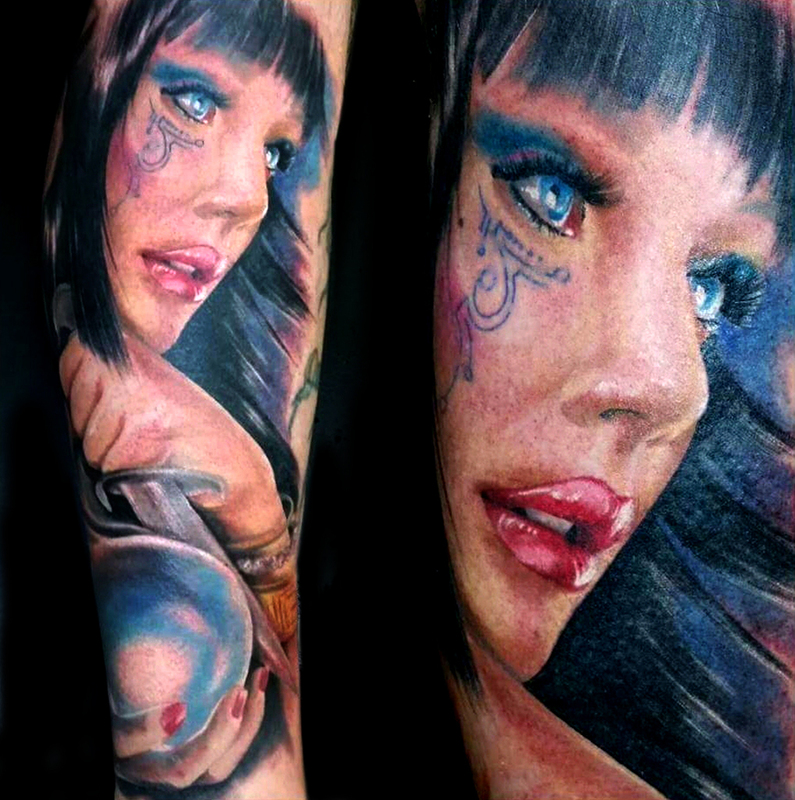 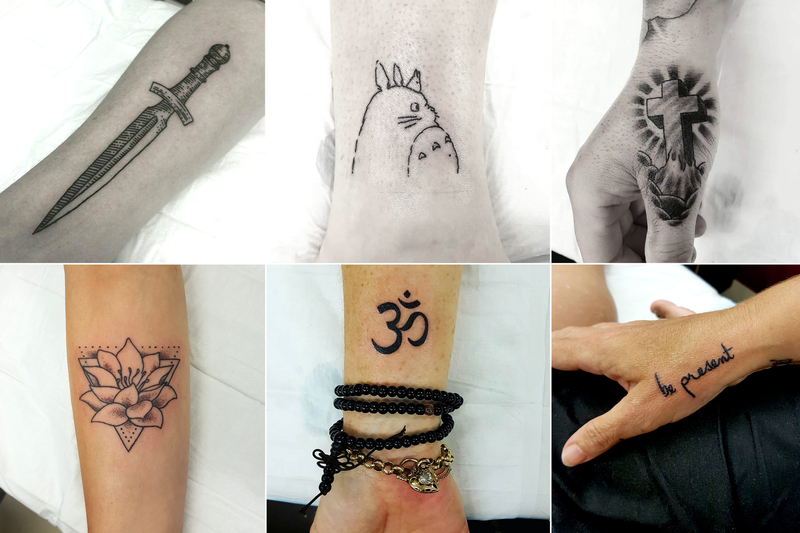 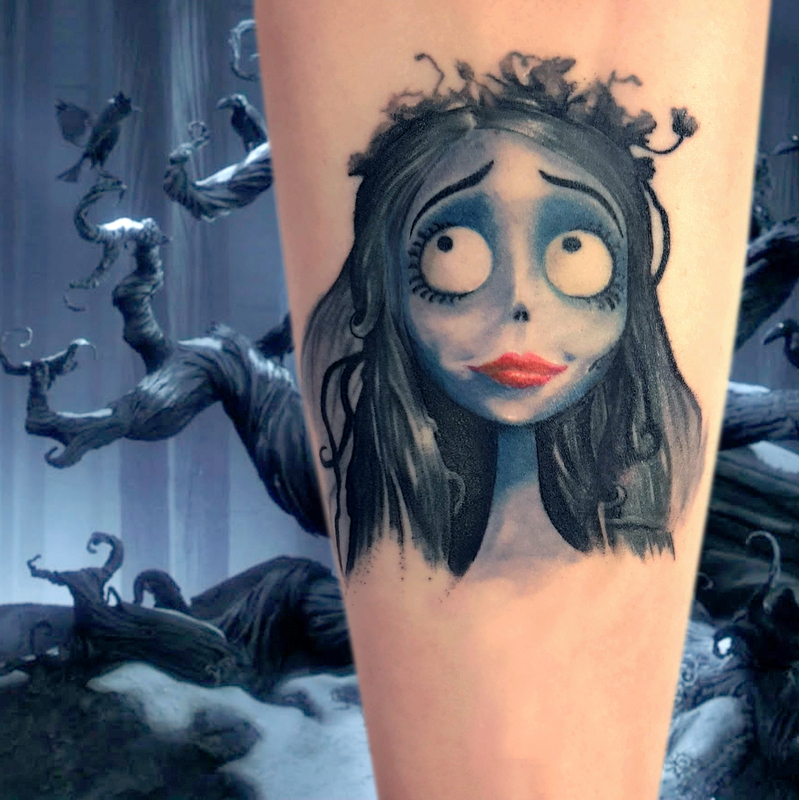 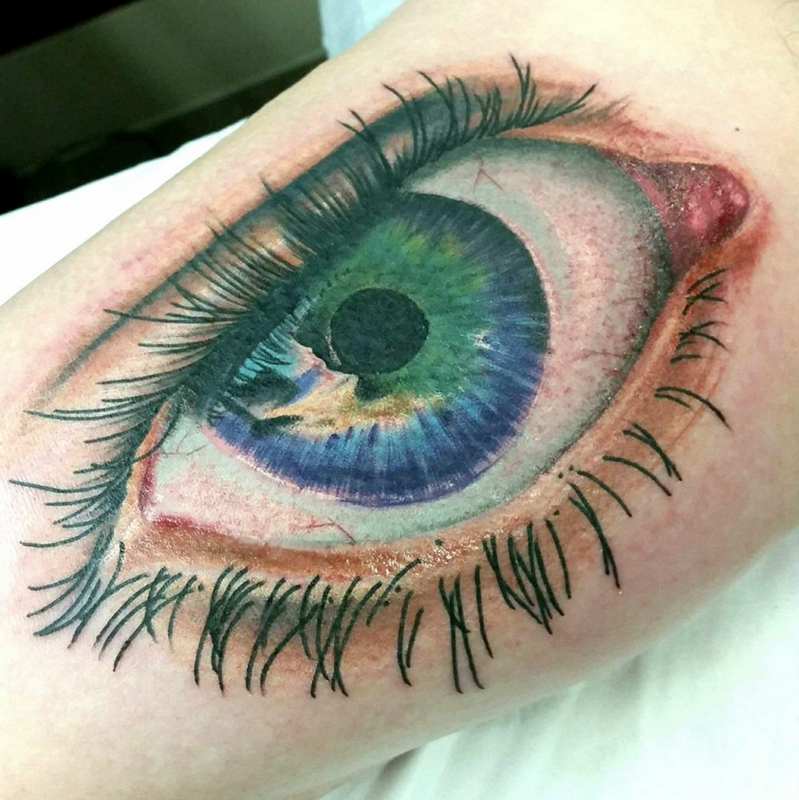 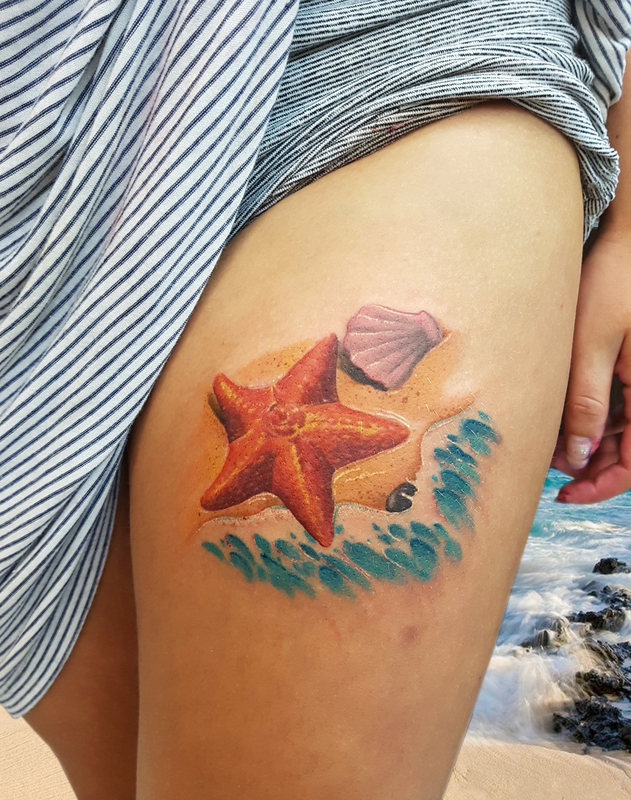 Ben is incredibly versatile, and his extensive experience in the industry allows him to comfortably adapt to any style of tattooing providing work of the highest quality. 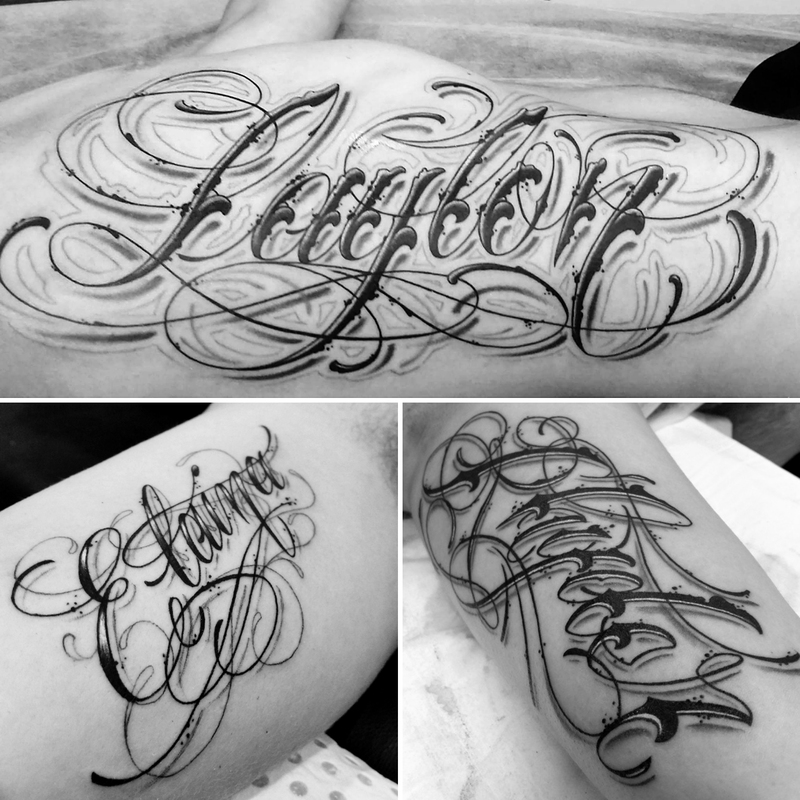 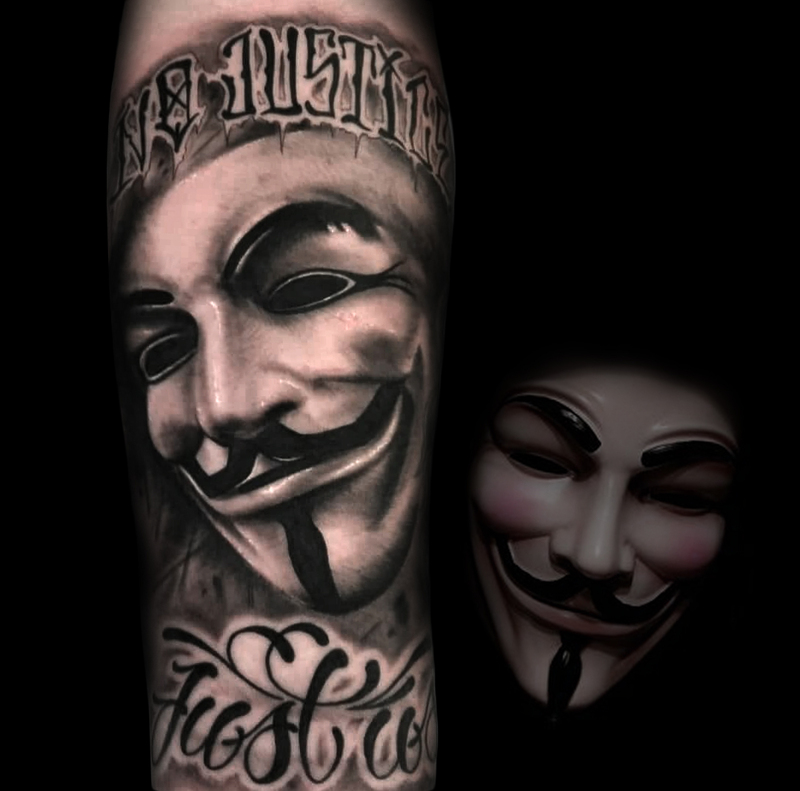 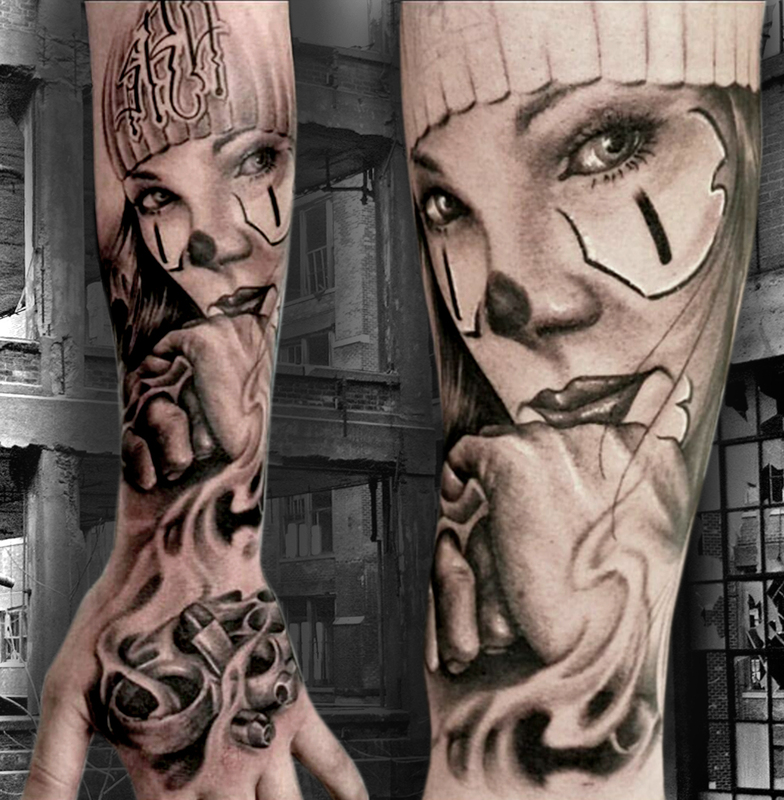 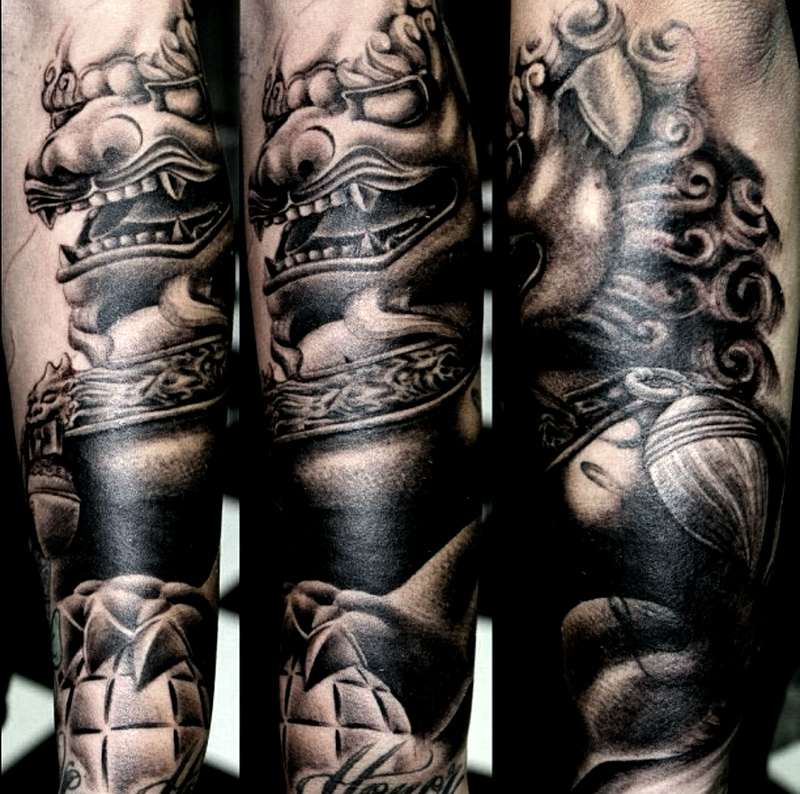 His favourite styles include black and grey, colour realism, Latino or Chicano designs, graffiti, and organic biomech.